Equality is one of the most fundamental aspects of human rights and history stands witness to several movements that have taken place upholding the spirit of equality. The principle maxim here is that God has created all men equal and hence every person has this very right to enjoy everything equally- be it in terms of justice or resources or wages or love. Inequality based on gender, caste, creed & religion are detrimental to every society. 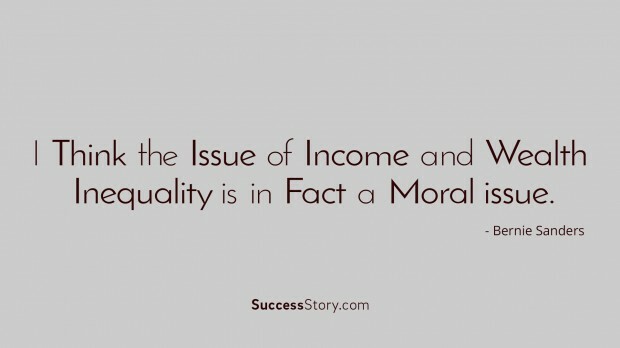 "I think the issue of income and wealth inequality is in fact a moral issue." 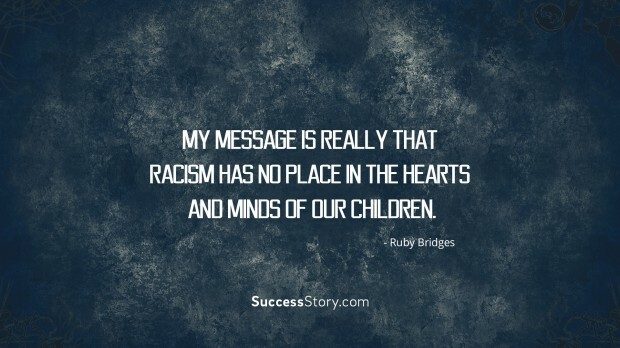 "My message is really that racism has no place in the hearts and minds of our children." "Everyone has their nemesis. For me it was clearly Kasparov. 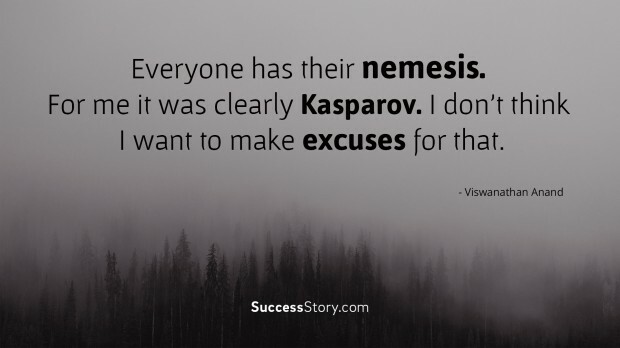 I don’t think I want to make excuses for that." 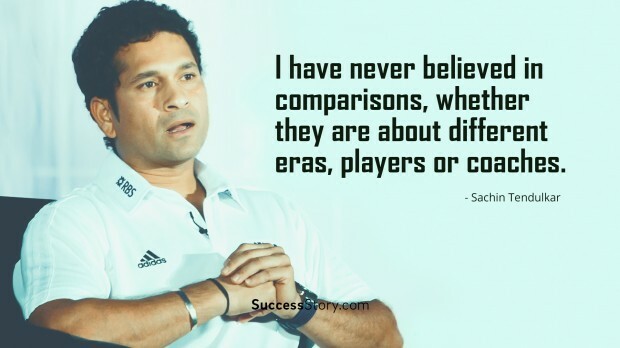 "I have never believed in comparisons, whether they are about different eras, players or coaches." 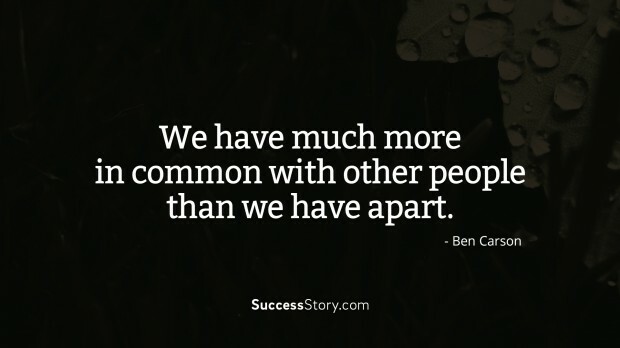 "We have much more in common with other people than we have apart." 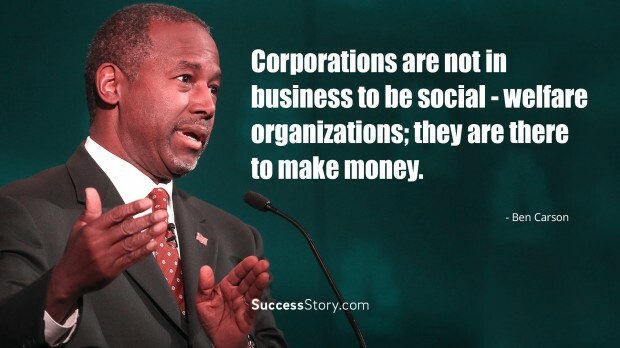 "Corporations are not in business to be social-welfare organizations; they are there to make money." 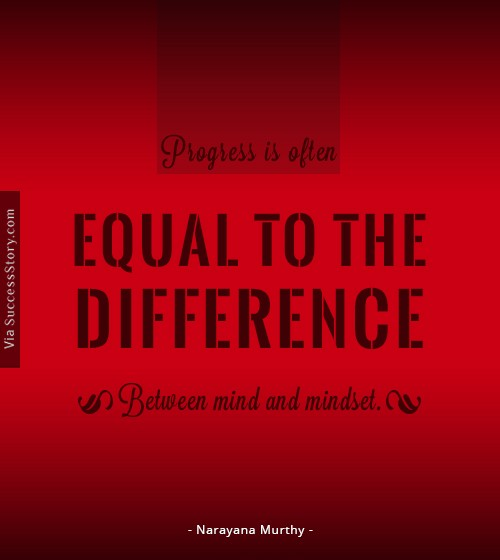 "Progress is often equal to the difference between mind and mindset."